Did you know that FPC has a columbarium? A columbarium is a resting place for ashes of deceased church members and a place of reflection and remembrance for their loved ones. First Presbyterian has a columbarium within the Harden Family Memorial Garden, adjacent to the church parking lot. Each granite niche cover can be engraved with up to two names, date(s) of birth and date(s) of death. Surviving family are given a key to the garden so that they may visit at their convenience. How is the columbarium maintained? Columbarium policies, care of the Garden, and stewardship of its endowed funds are the responsibility of a governing body of FPC members appointed by the Session. Funds from the original memorial gift and from purchase of niches are managed in a manner to assure perpetual care. Funds are invested and disbursed separately from other church funds.  Contact Church Administrator, Edward Bruce at ebruce@fpcraleigh.org or by calling the church office at (919) 821-5750.